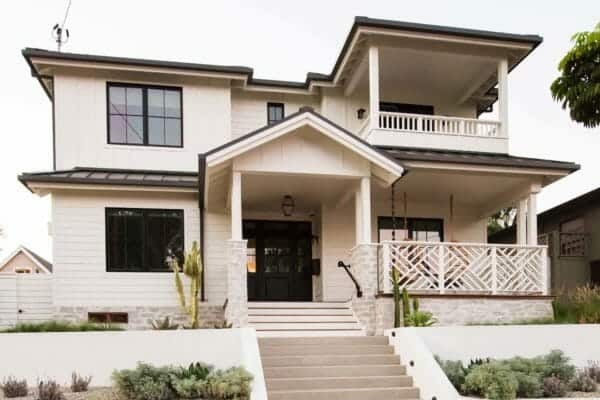 You can spend hundreds to thousands on home renovation when remodeling a kitchen, bathroom, entryway, etc, yet walls are right in front of your eyes, can make a dramatic impression, and cost a fraction of the cost of a major upheaval. 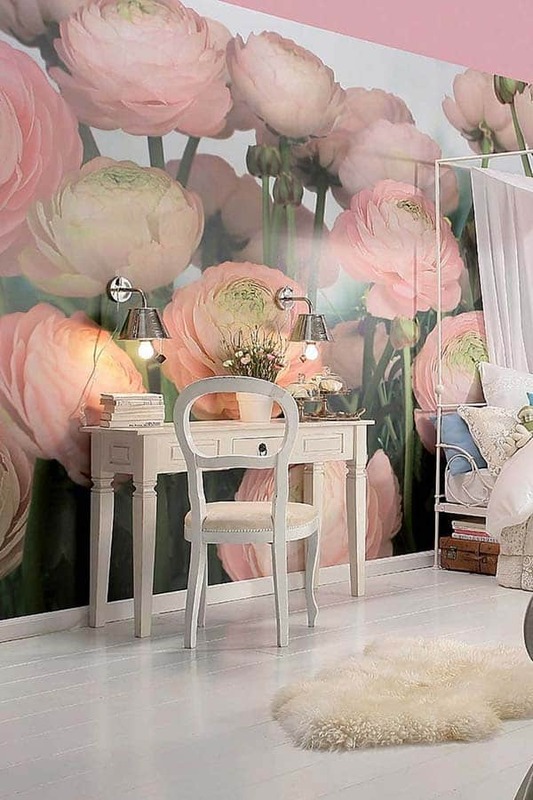 Portraits and paintings beautify the home but wall murals are quick, easy, and provide that ‘wow factor’ you want. 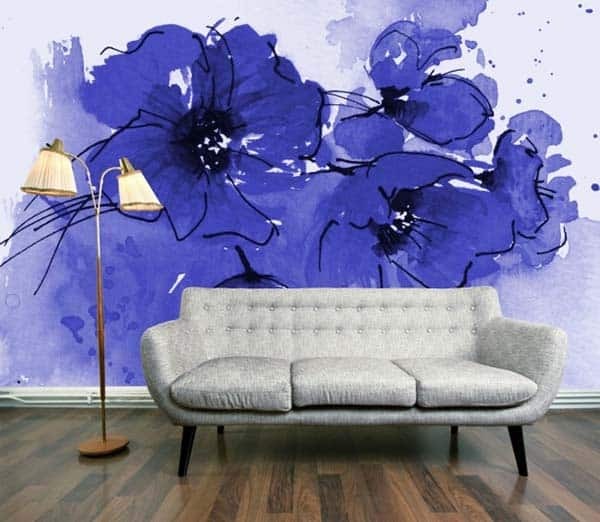 First, be sure you’re buying and applying a mural because it matches the home’s interior and not because you love it on its own. 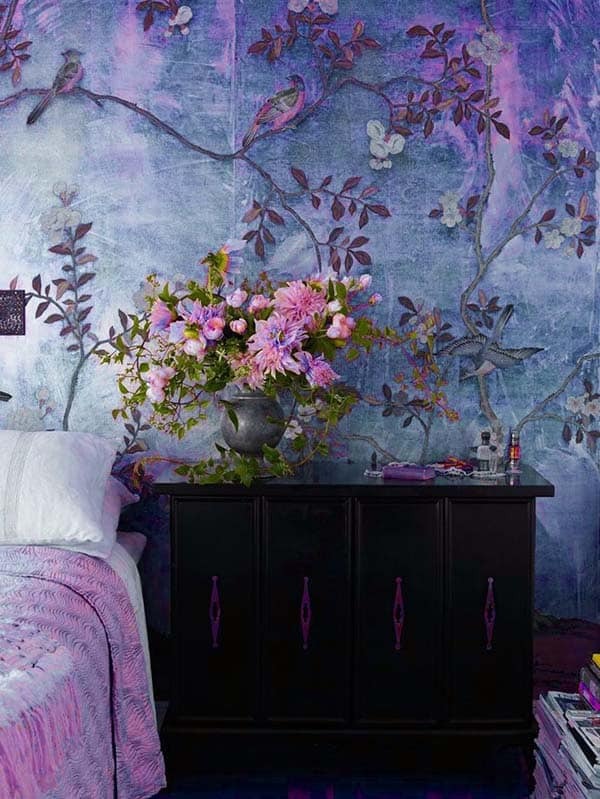 It’s better to buy a mural that works rather than attempt to fit the room around a work of art. Next, check the mural for any imperfections, discolorations, etc before applying the adhesive to the backside. Use adhesive liberally while spreading it evenly throughout. Brush the glue on all areas (at the ends too) to avoid wrinkles or eventual peeling. Formed bubbles are inevitable so smooth them out with your hand or a rag using a sweeping motion from the center of the bubble and moving outward. Of course, some are artistic, preferring to create their own mural rather than buy prints from the store or online. Aside from a finished piece, search for an outline you can trace on your wall and then fill-in with paint or your preferred medium. The good news is that art has no rules. You can fill an outline with pictures to create a collage within, use paint on a portion while leaving the rest blank, etc. 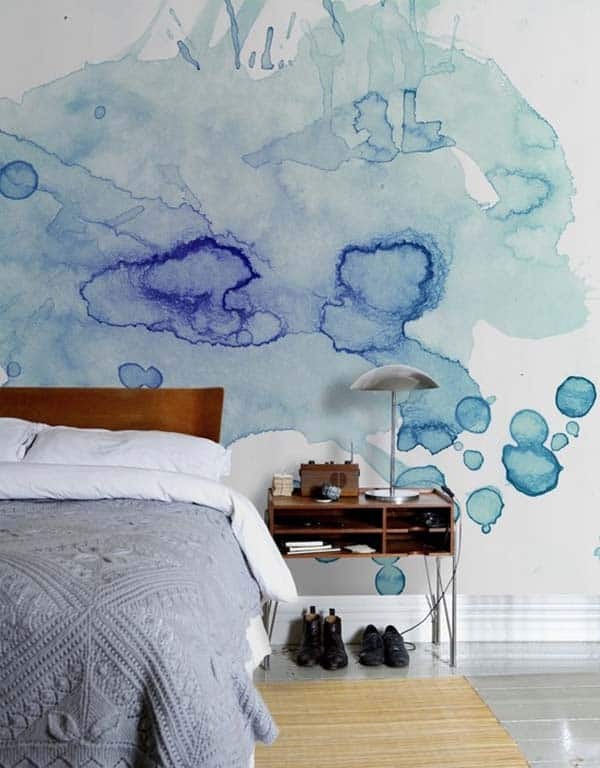 Alternatively, some suggest using a projector to conjure the outline so you won’t have to trace it onto the wall or worry about getting rid of unwanted marks once finished. Traditional paintings, murals, and wall hangings seem so permanent. But in an age of 140-character tweets and instant messaging, you may prefer change to ongoing fixtures. 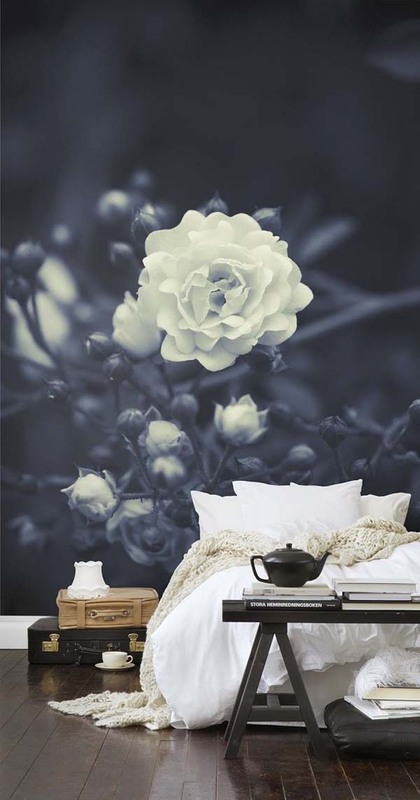 A number of mural suppliers provide easy-stick murals that you can peel on and off your wall along with customization possibilities. 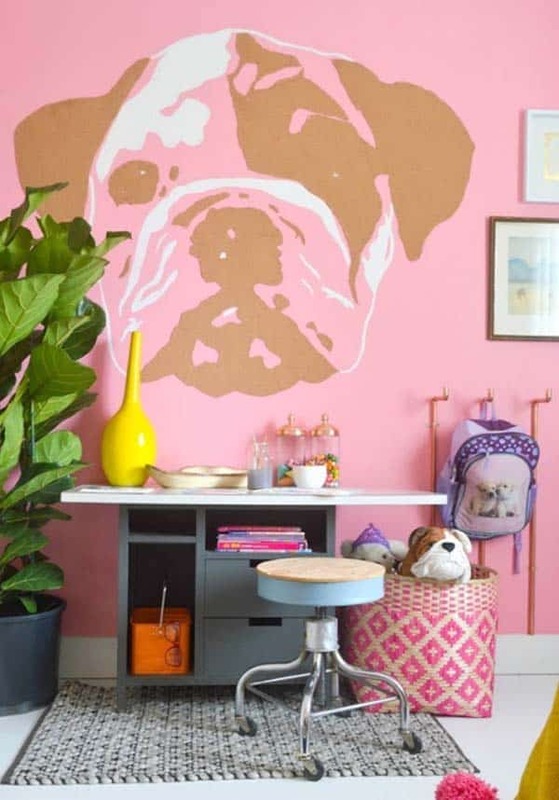 Rather than a floral print or abstract design you may prefer to host a mural that features your family portrait or pictures of your pets. Also, you may want to feature different murals depending on the season or your current mood. 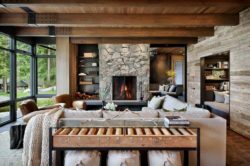 For example, maybe the holiday season inspires you to feature family murals while the summer season warrants floral prints and those featuring bright colors. Mixing and changing won’t damage your walls, makes it easy to obey your whims, and offers more choices regarding interior renovation. Ask any fashion-minded gal or guy about creating an impressive outfit and they are sure to mention accessorizing. What’s the use of sporting a fantastic handbag without buying shoes to match? To make a huge impact with little effort and additional investment, visit second-hand stores, antique shops, and a number of online stores offering knickknacks that fit your chosen theme. 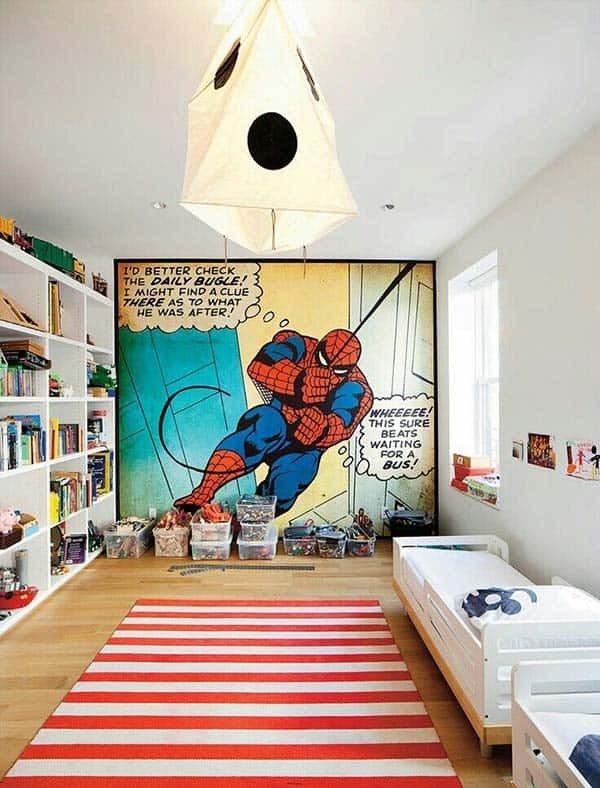 For example, your teenaged son may love all kinds of sports, choosing a football mural for his wall, yet additional helmets, jerseys, and game balls help create a dazzling theme. 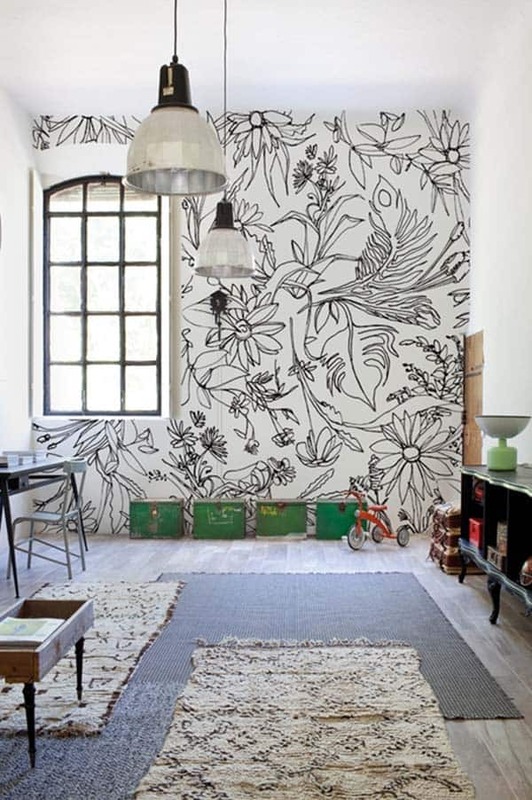 Alternatively, fresh and plastic flowers supplement those choosing floral-printed murals. 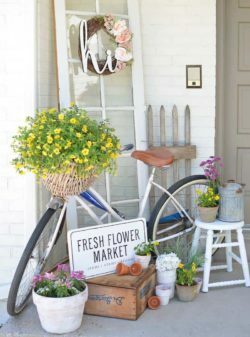 Arrange the fresh flowers on the opposite side of the room to create symmetry and various focal points for inhabitants and visitors to enjoy. 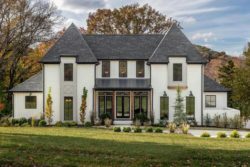 Home designers and laborers ask a lot of money for their services, yet you can ask for opinion while not having to break the bank in hiring them for full-blown services. 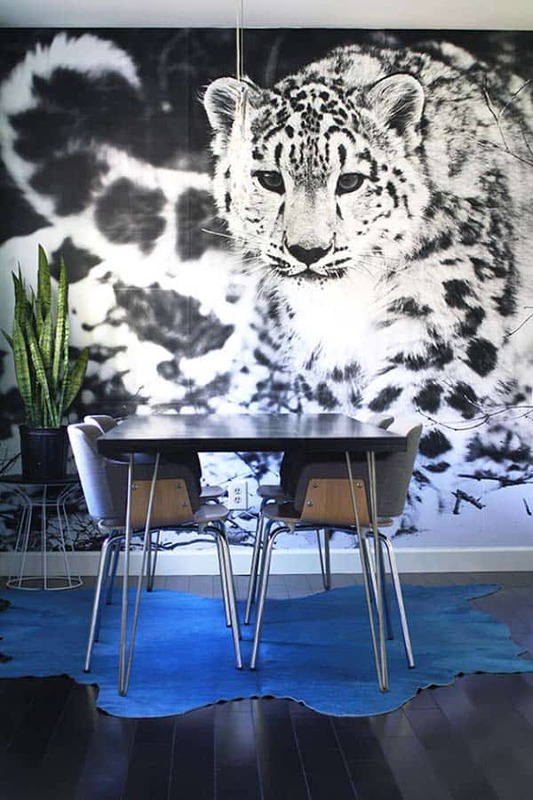 For example, if you’re perplexed on where to place murals you like or would want to generate more ideas, hire an interior designer for an hour, gaining access to their experience and expertise. Use their knowledge while leaving the labor and work to yourself. It’s an economical way to get professional results while maintaining more money in your wallet. 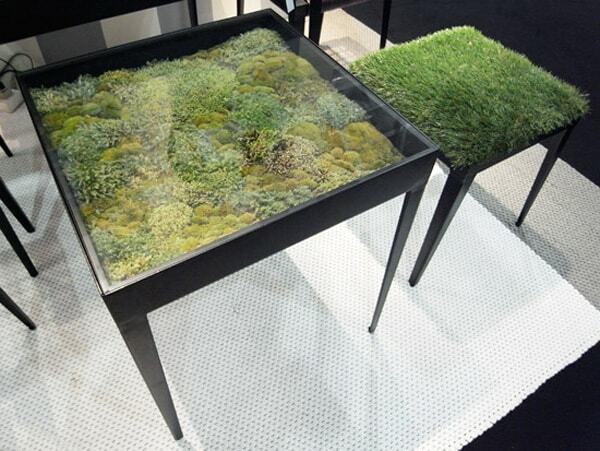 Actually, you don’t need to have a designer come to your home. 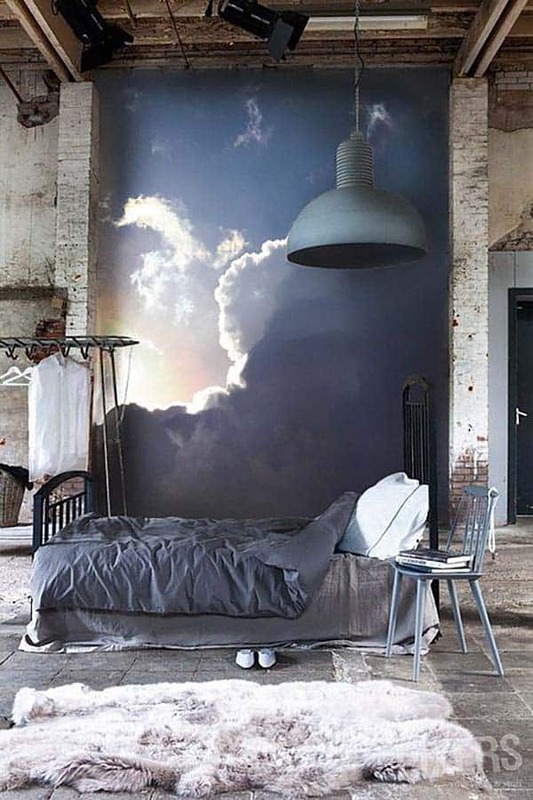 Take quality photos of your room and murals while providing the dimensions. Send the information along in an email while using PayPal or snail mail to provide payment for their partial services. Your next renovation project can make a huge impact on your interior without hugely influencing your bank account. 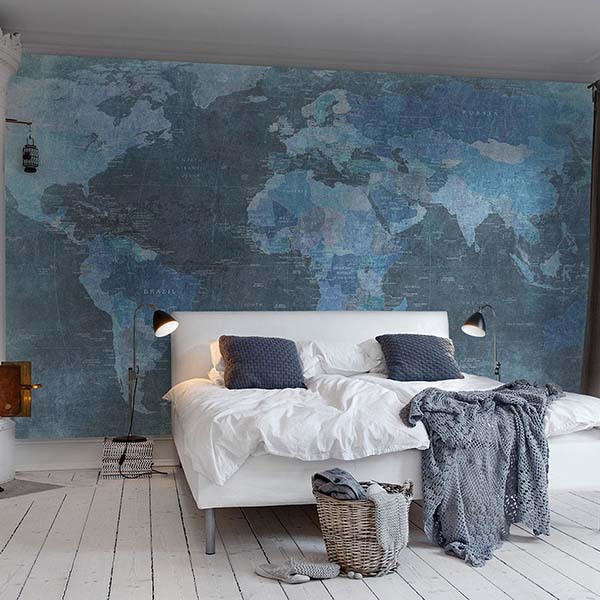 Remember to use murals that work with your rooms rather than modifying existing space to make a piece work for you. Next, ensure you apply adhesive evenly while checking for bubbles and imperfections in the art. 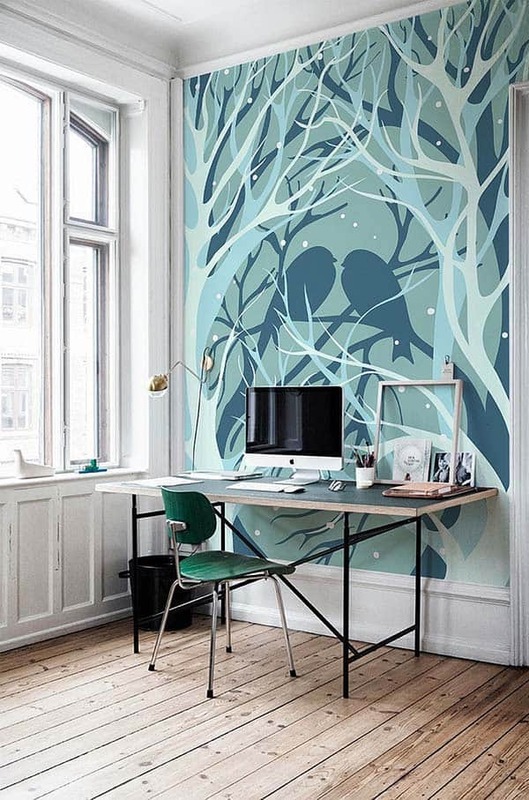 While planning a bigger design project, don’t dismiss the notion of asking for help and shopping online for customized and removable mural prints. 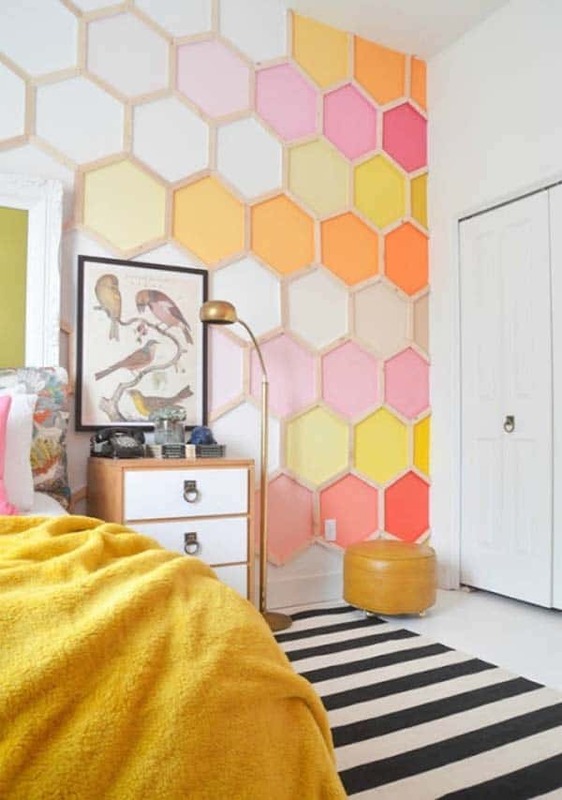 Lastly, have fun renovating, accessorizing according to chosen theme and mood of the room. 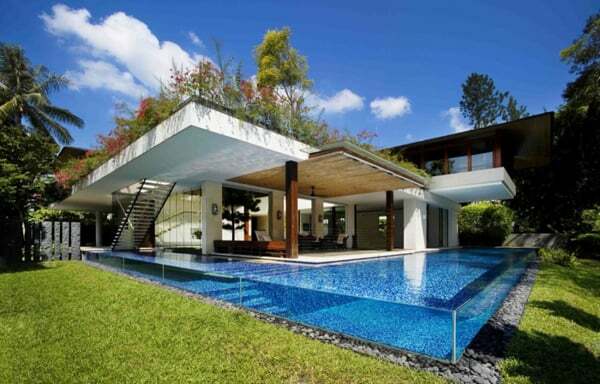 This article is courtesy of guest blogger Robert Jackson, a home design consultant. He likes to share his experience online. 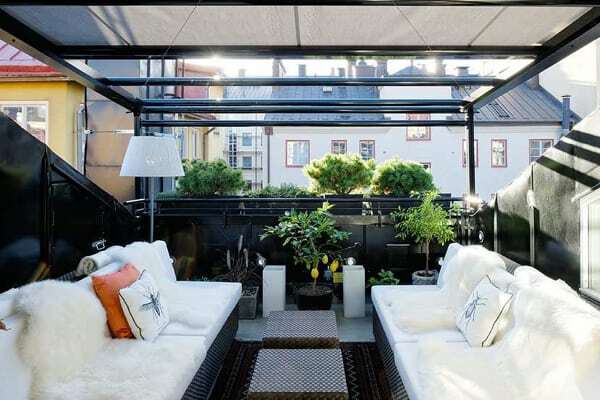 You can find his posts on many home improvement and DIY blog sites.